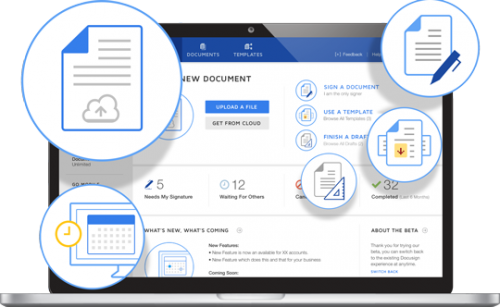 DocuSign easily integrates into many of the leading CRM systems, including SugarCRM, Salesforce.com, Microsoft Dynamics CRM, NetSuite, and more. Go digital with DocuSign. We’ll help you scale, even to a global level. We specialize in developing, customizing, and configuring integration between CRM systems and DocuSign. As a DocuSign partner, our expertise helps increase the velocity of sales processes and enable customers to close more business faster. Put us to the test, we love a challenge. We publish a wealth of tips, customization examples, and reviews of useful tools that work with DocuSign. To learn more visit our blog.